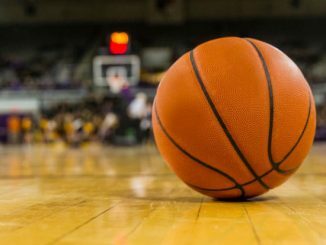 The North Carolina Tar Heels and Clemson Tigers will mix it up on Tuesday in a huge Atlantic Coast Conference game. The North Carolina Tar Heels are 16-6 on the season, but have dropped back to back games. In conference play, the Tar Heels are 5-4, which is tied for fifth with Florida State and North Carolina State. The Clemson Tigers are 17-4 on the season and 6-3 in conference play. The Tigers are coming off a win on the road at Georgia Tech. The Tigers are tied with Duke for third in the ACC. Clemson comes into this game as the slight favorite. 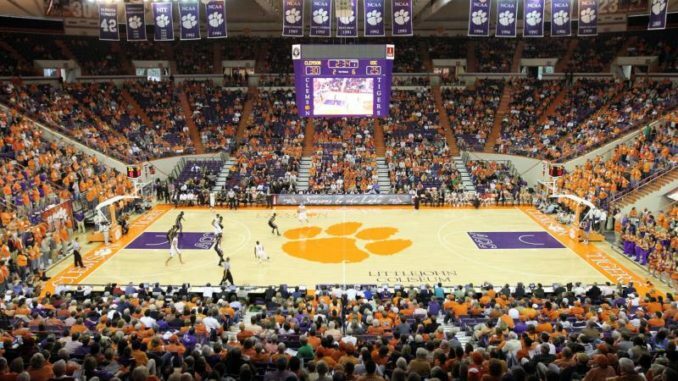 You can bet the Clemson Tigers -1 over the North Carolina Tar Heels on Tuesday. The Clemson Tigers are looking for back to back wins for the first time since wins at Boston College and Louisville. The Tigers have split their last six games with losses at North Carolina State, North Carolina and Virginia. The Tigers are scoring 74.8 points per game, and allowing 65.2 points per game. The Tigers scored a season low 36 in their latest loss to Virginia. The Tigers are led in scoring by Marcquise Reed. He is scoring 15.4 points per game. The second scorer for the Tigers is Donte Grantham, but he is out for the season with a torn ACL. Clemson will face off against on the road at Wake Forest, and then come home and host Pittsburgh following this game. The North Carolina Tar Heels must rebound after back to back losses. The Tar Heels have a home game against Pittsburgh, but then back to back games against Duke and North Carolina State following this game. The Tar Heels are scoring more than 82 points per game, and allowing 72.7 per game. The Tar Heels have the top rebounding team in the nation with 43.4 rebounds per game. The top scorer for North Carolina is Luke Maye. Maye is scoring 18.6 points per game, and ripping down more than 10.5 rebounds per game. The Tar Heels Joel Berry II is second on the team with 17 points and 3.5 assists per game. The Tar Heels are seeking their 49th trip to the NCAA Tournament, and have been in the Final Four 20 times in school history. The North Carolina Tar Heels are going to lose their third straight game. Clemson is pretty good this season, and they are at home, a place where they have yet to lose this season. Look for Clemson to get the best of the Tar Heels in this big ACC game on Tuesday. The final bet for the game on Tuesday is the Clemson Tigers -1 over the North Carolina Tar Heels.